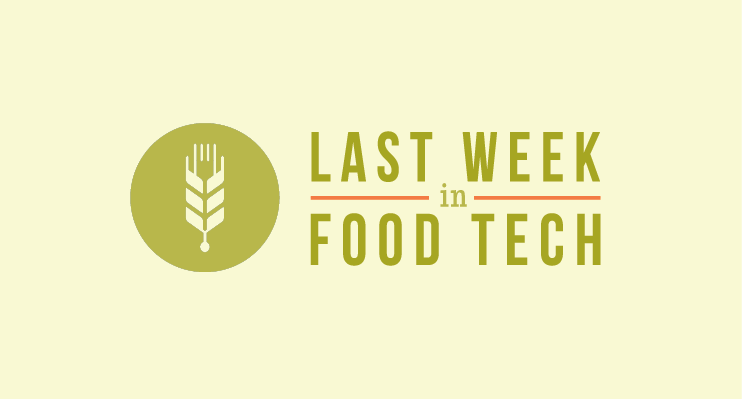 As a little weekend boost, we’ve decided to share our top 6 picks from last week in food tech. Like what you read? Feast your eyes on the full roundup here. Or better yet, sign up for our newsletter and get the latest and greatest in food tech delivered to your inbox weekly. Join us next Thursday, January 30th for “How New Tech is Transforming Restaurants” – an inside look at restaurant tech startup models. Each presenter will have 5 minutes to demo and 5 minutes for audience Q&A, followed by drinks, snacks and networking. Register HERE. From smart refrigerators and interoperability apps to futuristic cook tops and ranges, don’t miss our roundup of innovative kitchen concepts on display at this year’s Consumer Electronics Show. Fluc powers an online food delivery service currently active in Palo Alto, Calif. and neighboring towns. Last week the company unveiled its latest product – a scheduling system that lets people or businesses place delivery orders 365 days in advance, from and to multiple locations. 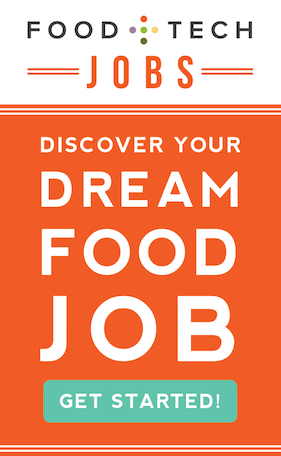 Culinary Agents Inc., a sort of LinkedIn for culinary professionals started by a former International Business Machines Corp. executive, has raised $500,000 in seed funding. Michael Skok, partner at North Bridge Venture, offers his top 10 insights to help entrepreneurs avoid common pitfalls. New research indicate that retailers offering home deliveries for food could cut their fuel consumption, boost their profits by four per cent and improve customer service through offering incentives to customers to take delivery in the most profitable time slots.